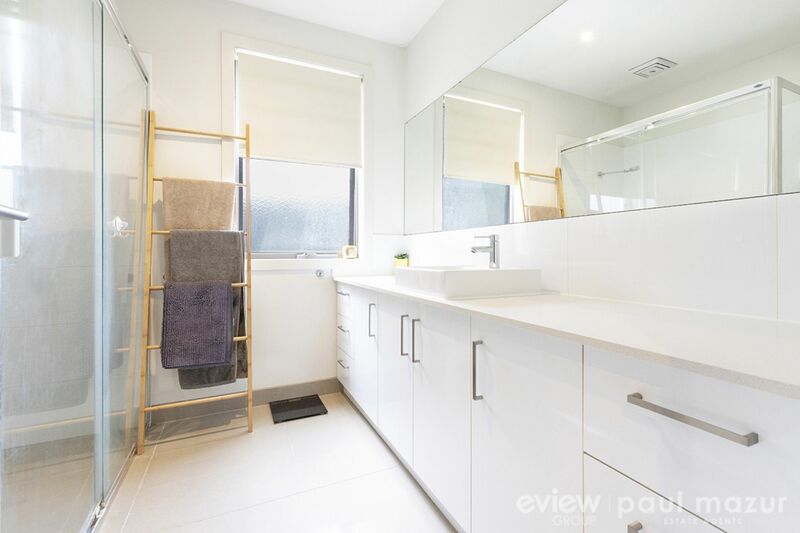 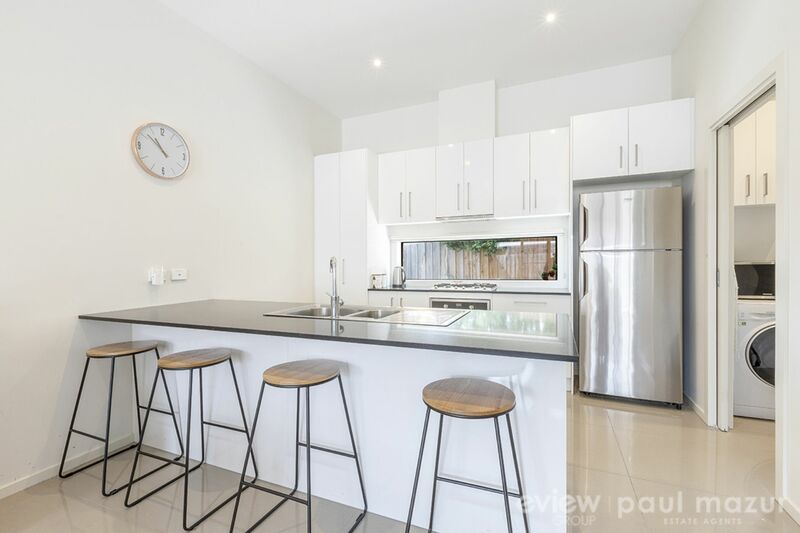 Generously proportioned for a stylish and contemporary lifestyle, this inviting townhouse with own street frontage comprises a light-filled open plan living, dining and kitchen zone, three well proportioned bedrooms (Master with WIR & ensuite) and a private north facing courtyard. 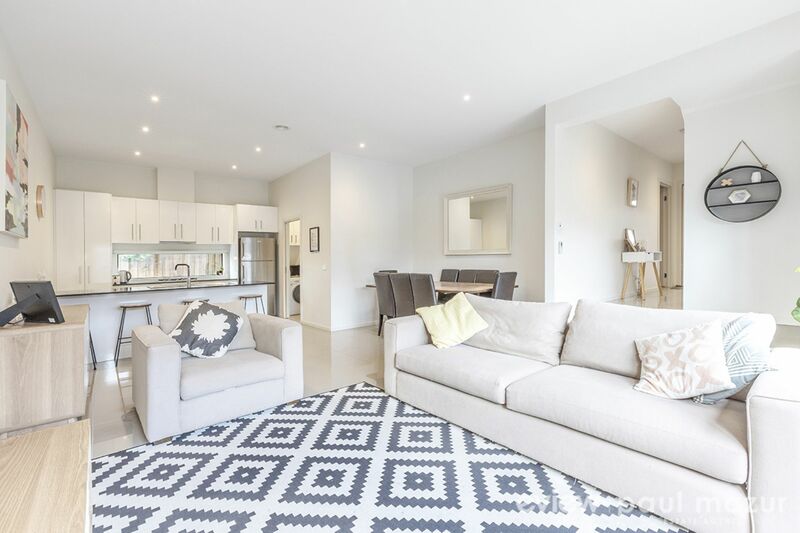 Quality fixtures and finishes include designer kitchen styling with stone bench tops and Asko appliances, gas ducted heating, split system A/C, and remote double garage. 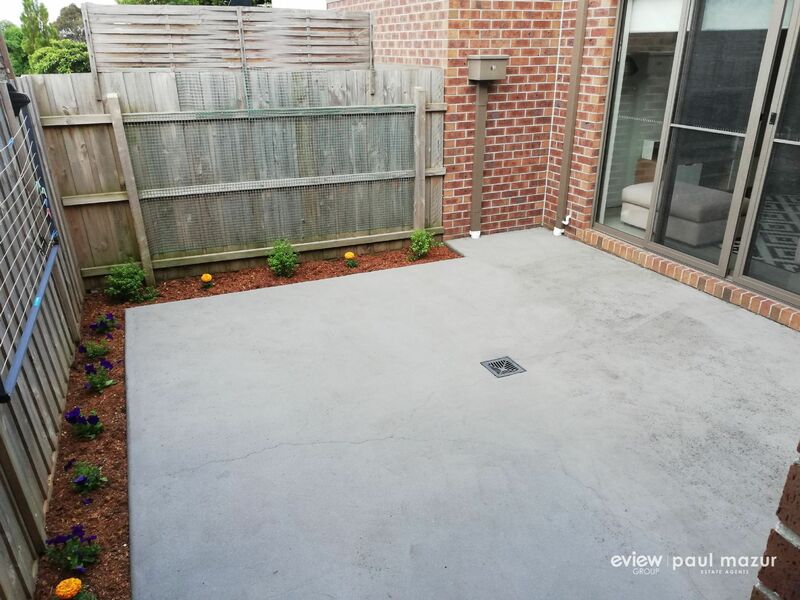 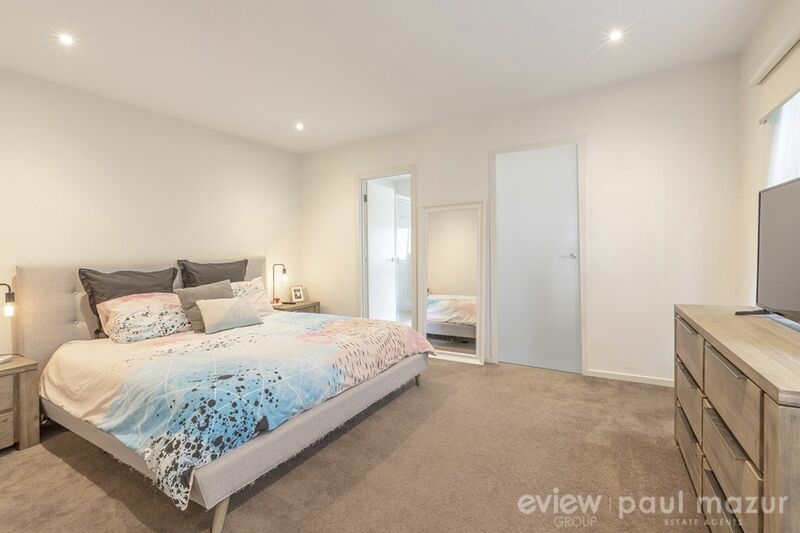 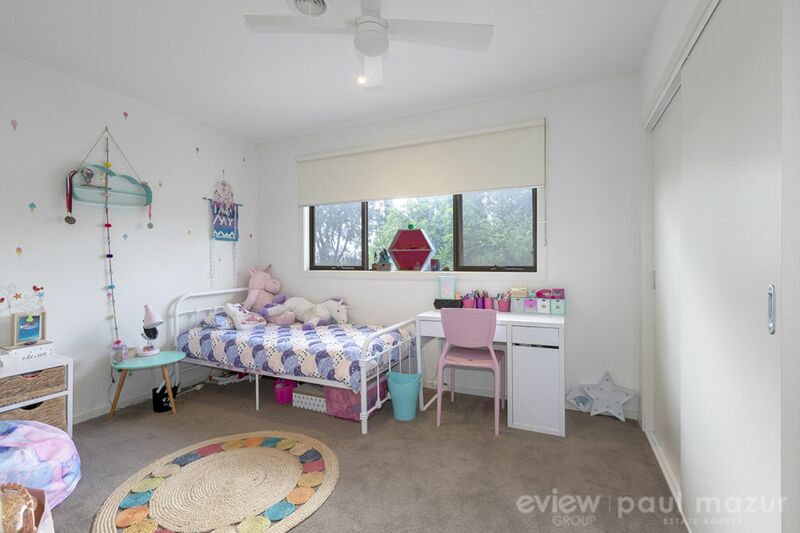 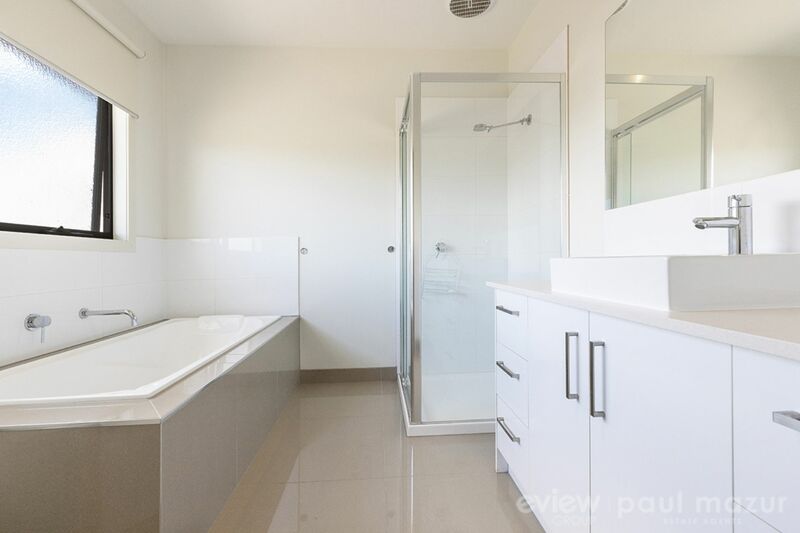 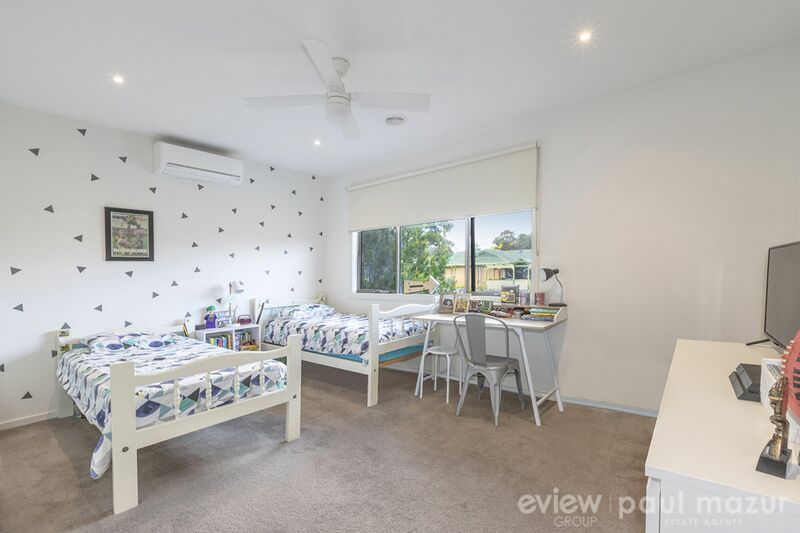 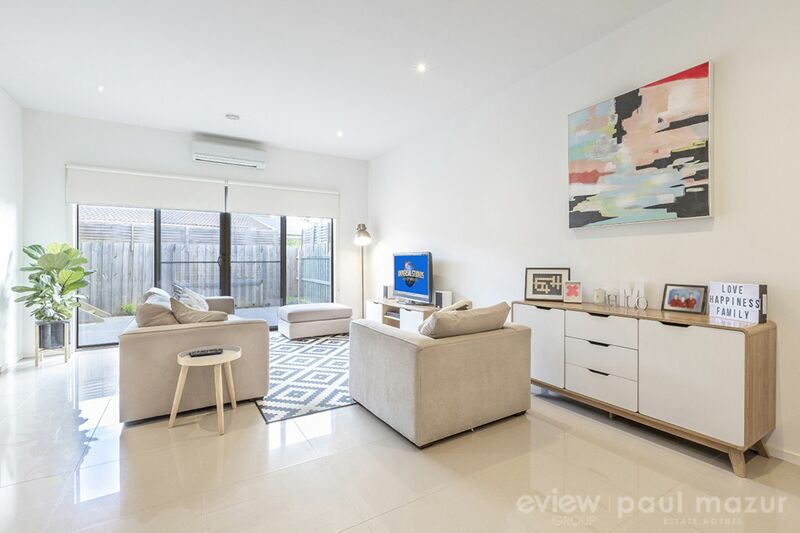 Positioned just moments away from shopping at Somerville Central, schools, parklands and transport links, this quality townhouse will provide every advantage for a relaxing lifestyle. 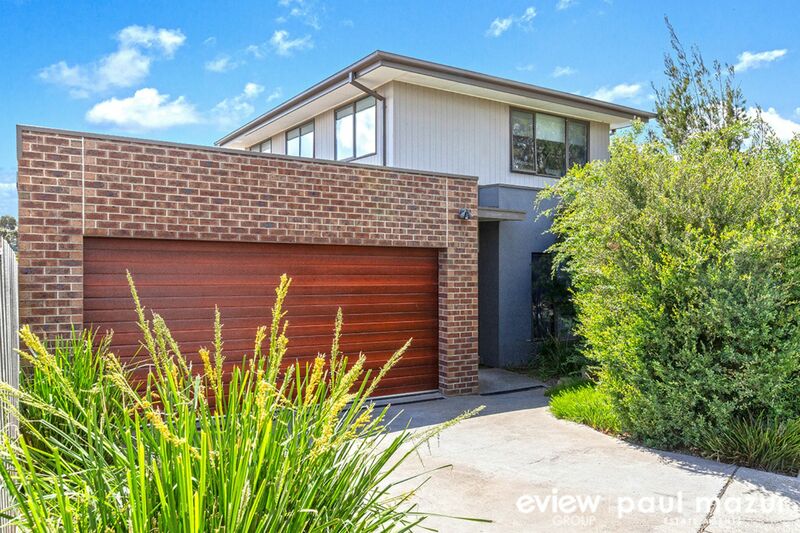 Be the envy of your friends and don�t let this one get away!